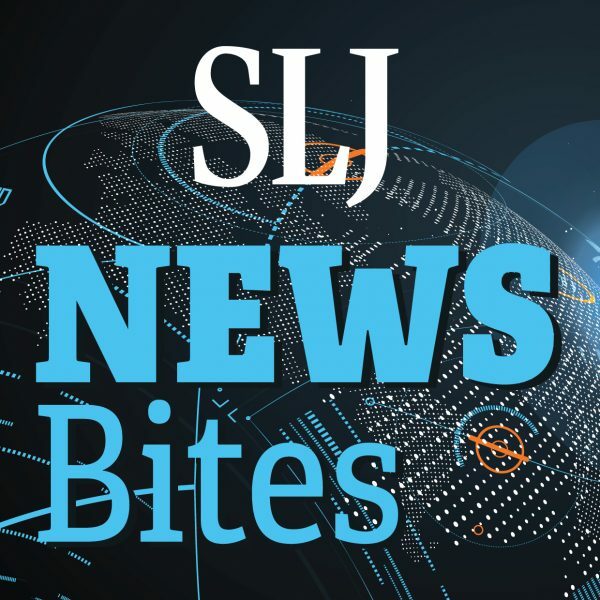 This month’s column kicks off with some breaking news: Graphic novel publisher First Second Books is launching a line of History Comics. 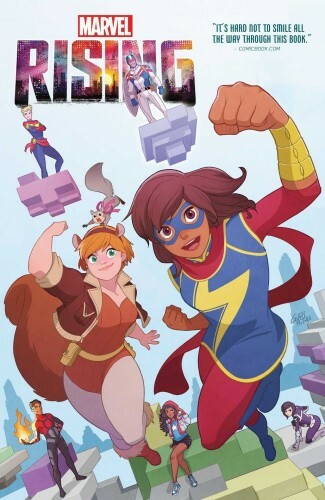 Archie Comics and Marvel Comics are soaring with two new titles starting this week featuring fan favorite females in their own adventures. Lois Lowry's award-winning YA novel The Giver has now been adapted into a graphic novel. 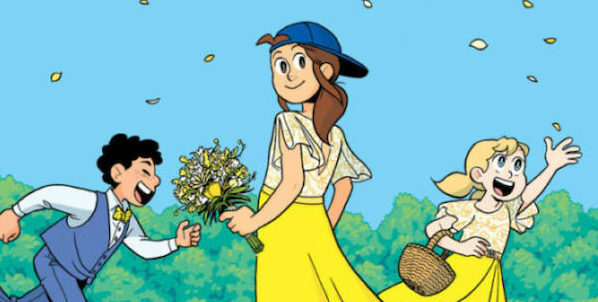 Women show what they're made of, and start new adventures in this week's picks from Abrams Comicarts and Scholastic. 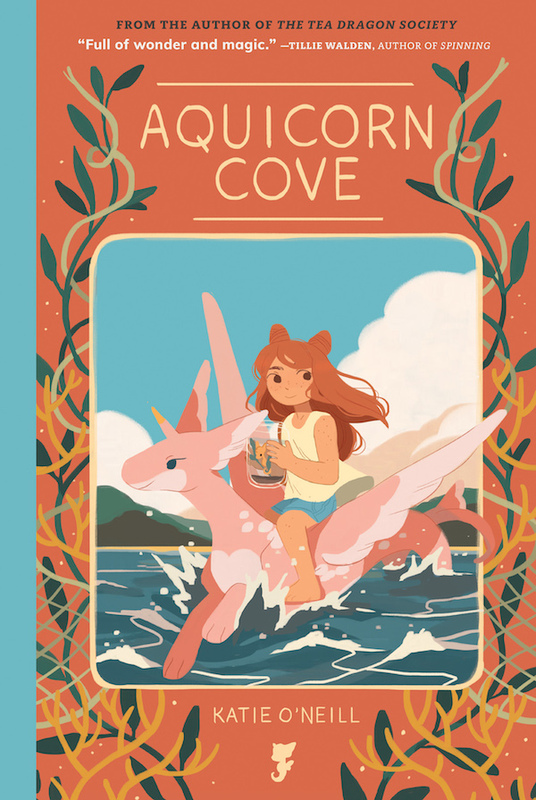 Christina “Steenz” Stewart, Dylan Meconis, Amy Chu, and Janet Lee talk about finding—and making—comics. This faithful adaptation of 'To Kill a Mockingbird' is an excellent companion to the original novel. 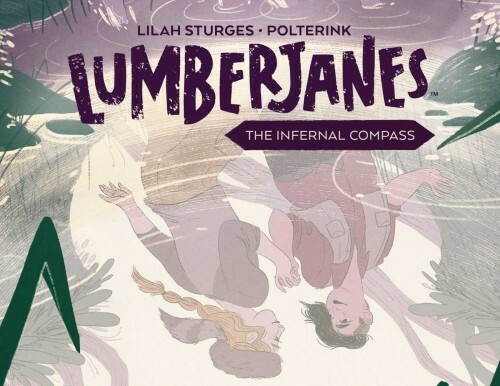 Here's Lori's roundup of new kids' and YA comics and graphic novels coming out this week. This week First Second delves into some DIY while Humanoids Publishing looks at the silly side of science. 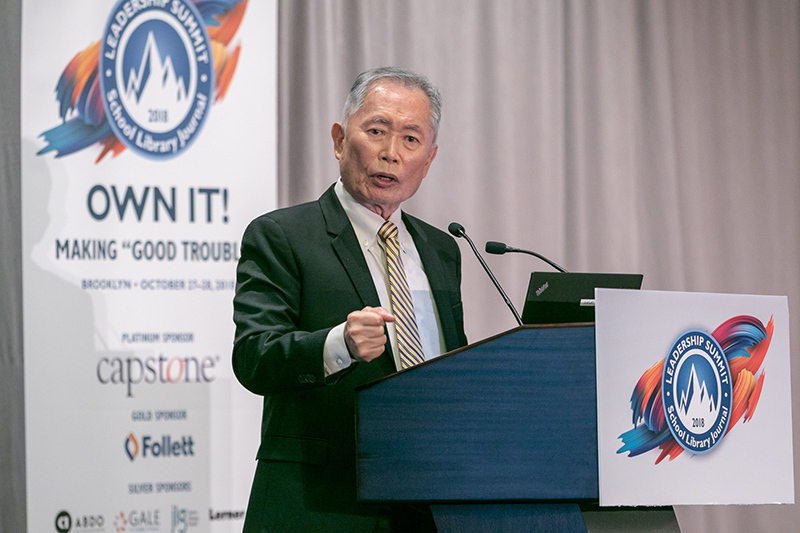 This week Capstone Press looks at some historical moments in sports and Houghton Mifflin Company introduces a classic story to a new audience. 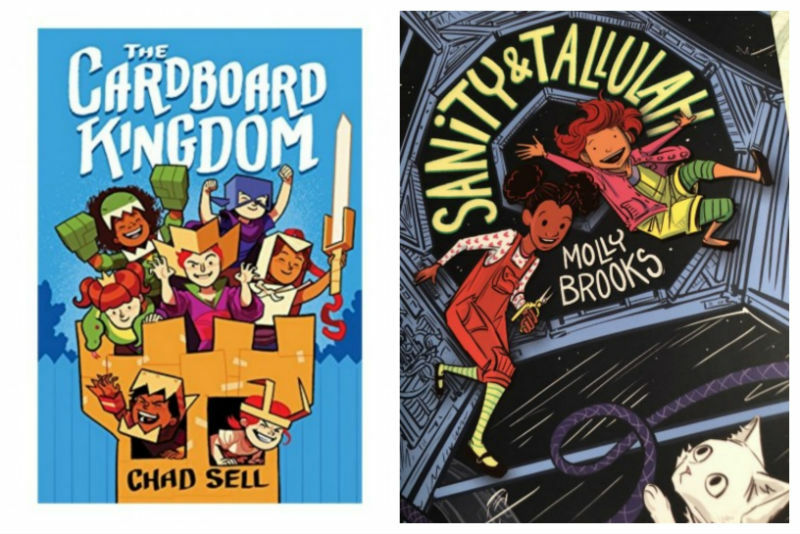 This week's new comics releases features graphic novels from Crown Books for Young Readers and Houghton Mifflin Harcourt. 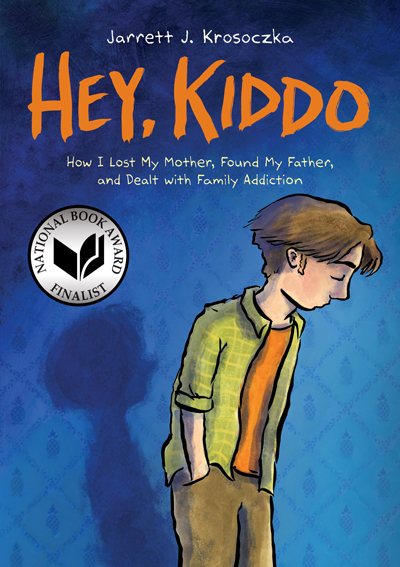 HEY KIDDO by Jarrett J. Krosoczka is today's Heavy Medal Finalist. 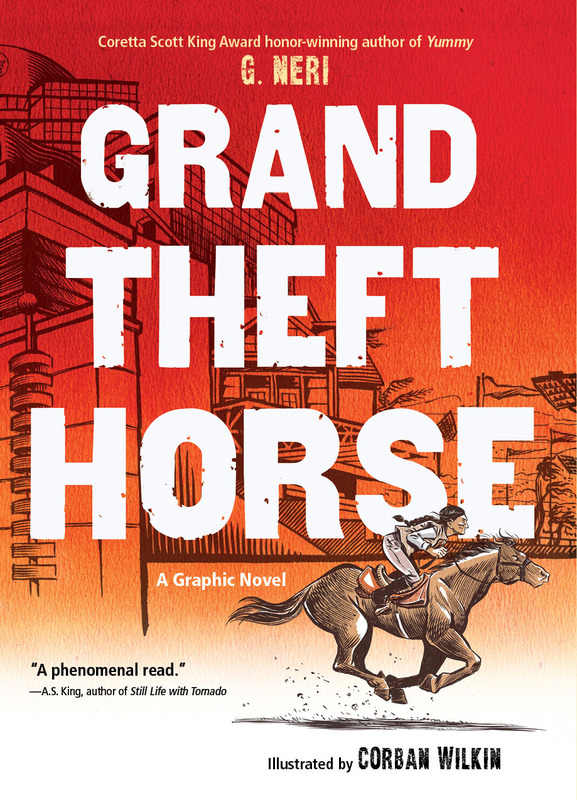 Heavy Medal Committee member Mary Zdrojewski points out that "The dialogue all feels natural, and each line reveals more about the character speaking it. Even portions that don’t seem essential to the plot deepen the characters so that no line is wasted." “Give a kid a cardboard box….” You’ll often hear parents quip that their child was more interested in the box rather than the new toy. And I know when my groceries are delivered in cardboard boxes, my kids beg me to keep it around. It becomes a house, a bus, and anything their imagination allows. 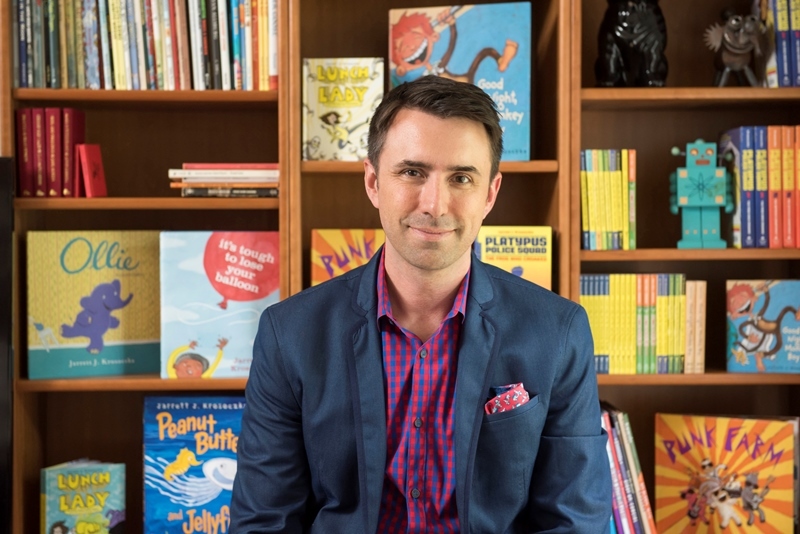 Chad Sell and his many collaborators use this concept to create a rich story about a group of neighborhood kids that allows their imagination and ours to soar. 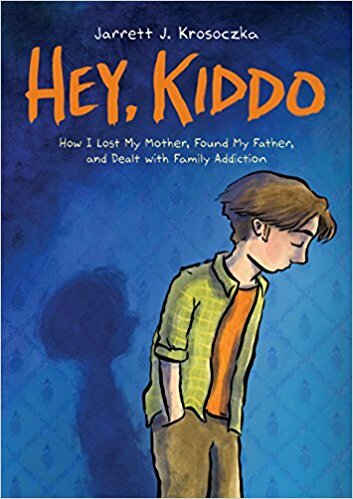 If you haven’t read Jarrett’s Hey, Kiddo you are really missing out. 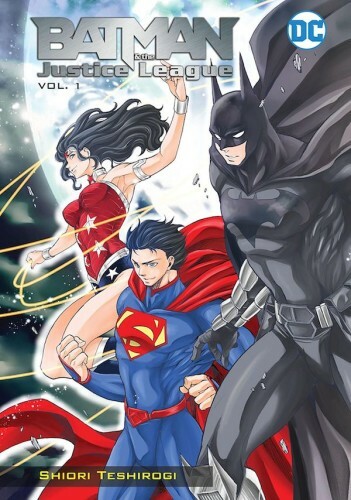 It is one of the most beautiful and important books of 2018.
Review: "Batman and The Justice League Vol. 1"
It's a new—at times, startlingly so—adventure starring the so-called World’s Greatest Super-Heroes (they’re definitely the world’s best-known super-heroes) as they’ve never quite been seen before. 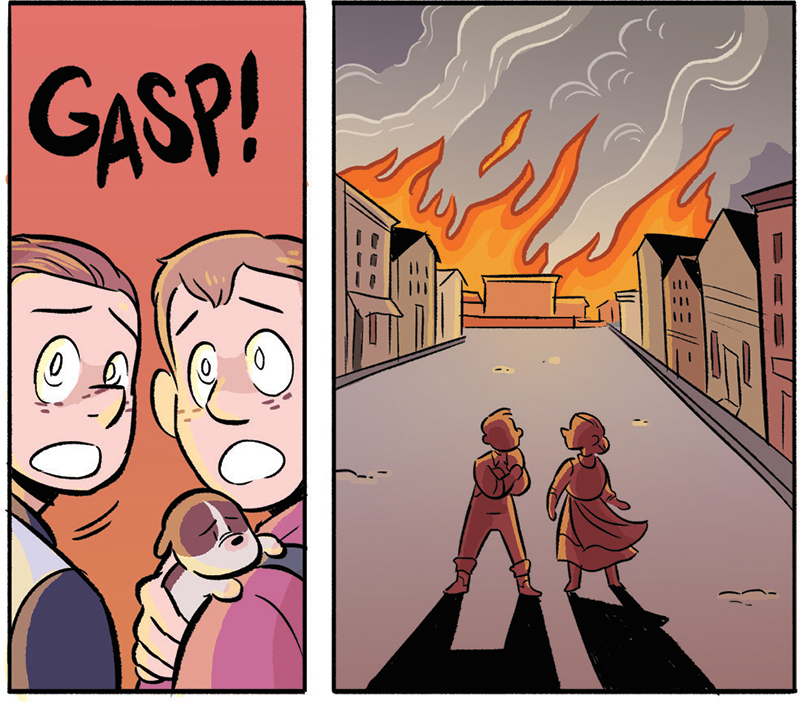 The sequel to Witch Boy is an even stronger and more nuanced story. 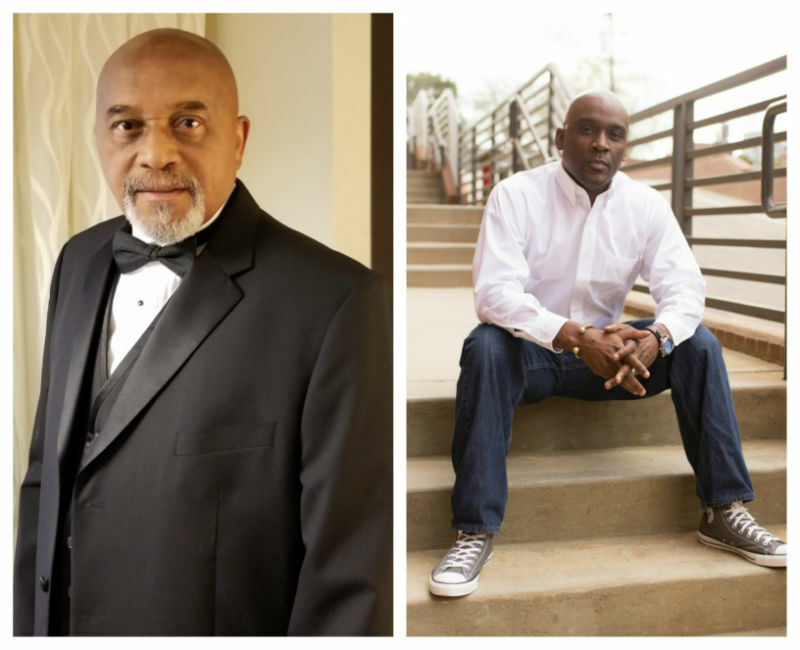 These two didn't make the 16 finalists, but they're worth discussing. Two apprentice veterinarians for magical creatures work to protect their patients when left in charge of the office. An engaging adventure featuring two of the most exciting Marvel heroes of the last five years or so. Review: "Gillbert Vol. 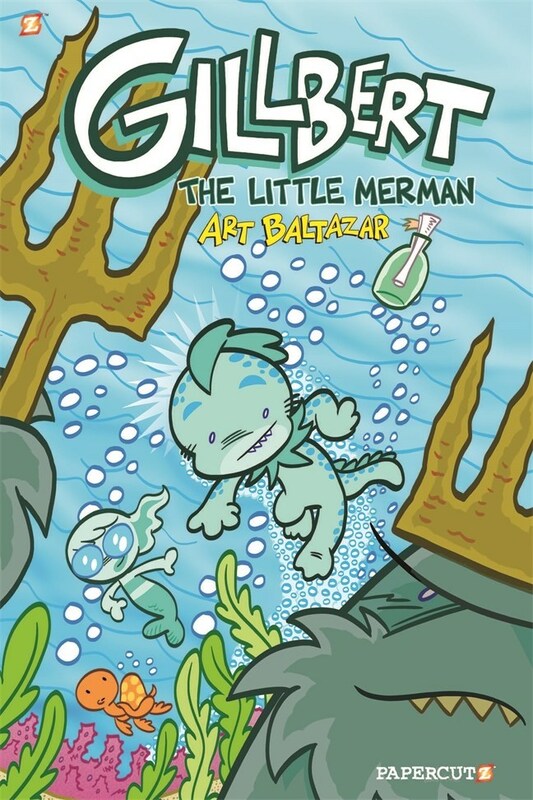 1: The Little Merman"
Review: "An Enola Holmes Mystery: The Case of the Missing Marquess"
This is the first graphic novel adaptation of one of the Enola Holmes mysteries. 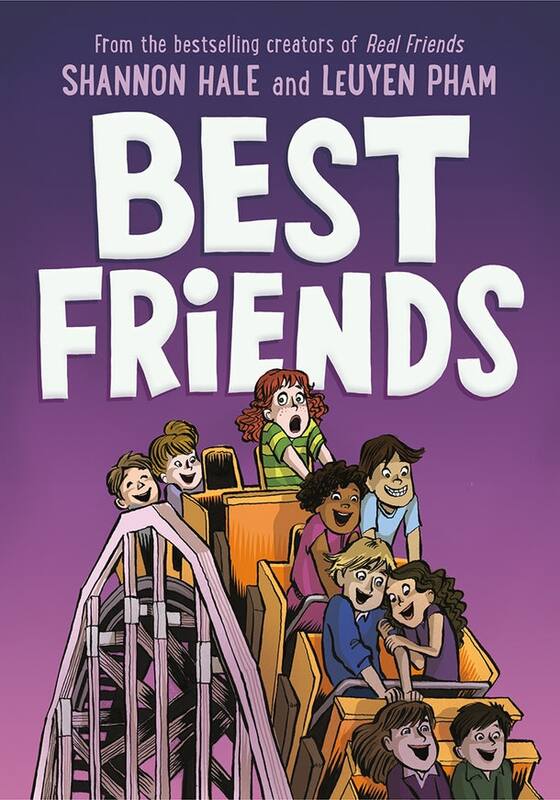 A new holiday title and the third volume in Svetlana Chmakova's Berrybrook Middle School series in this week's releases. 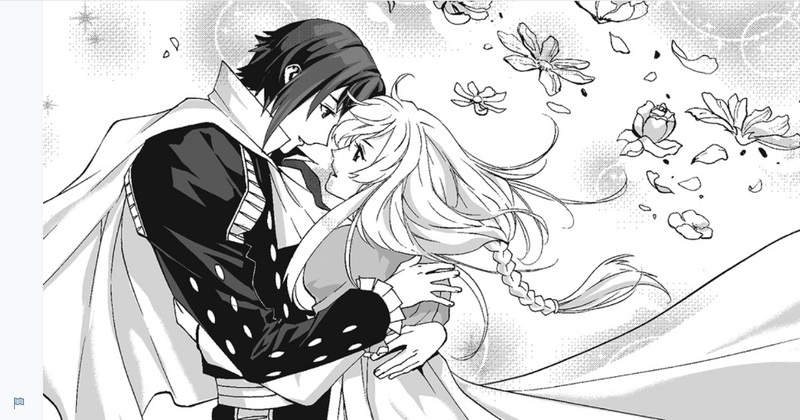 Review: "Manga Classics: Romeo and Juliet"
It would be easy enough to encourage a young reader who loved "Twilight" or "Game of Thrones" to try out this rollicking tale of love and loss. Review: "Snails Are Just My Speed!" 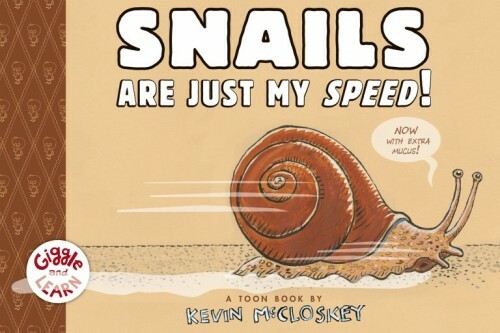 The fourth installment of the fun TOON Books’ early reader science series. 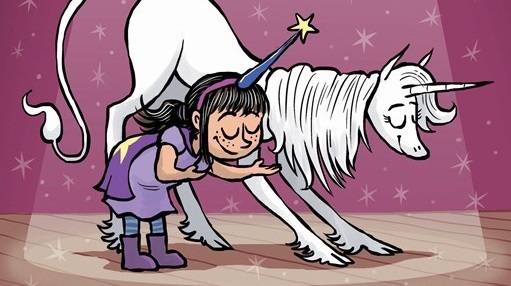 Review: "Phoebe and Her Unicorn in Unicorn Theater"
In the eighth book of this series, Phoebe and her unicorn are headed to drama camp. 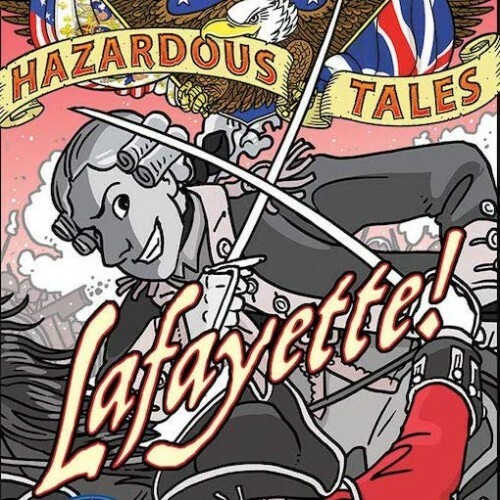 The eighth installment of the popular graphic history series Nathan Hale’s Hazardous Tales returns to the setting of the first book, the U.S. Revolutionary War. 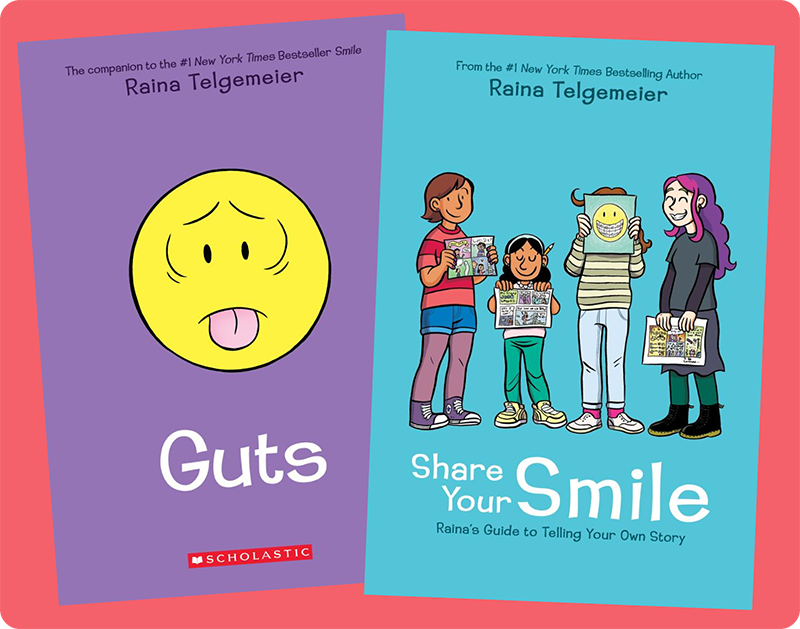 A look at three light-hearted graphic novel series for younger elementary grade readers. 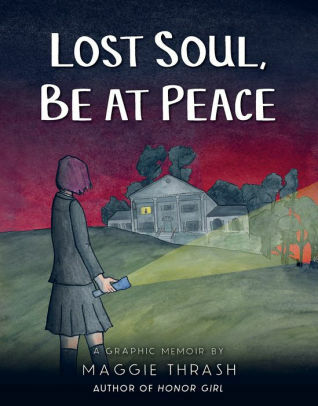 Jarrett Krosoczka's characters will stay with readers long after they finish the book. 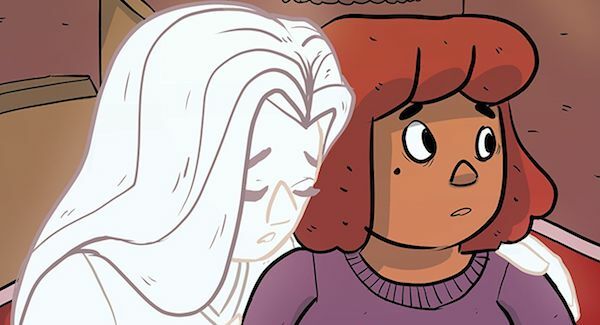 Not-so-scary comics and graphic novels with ghosts. 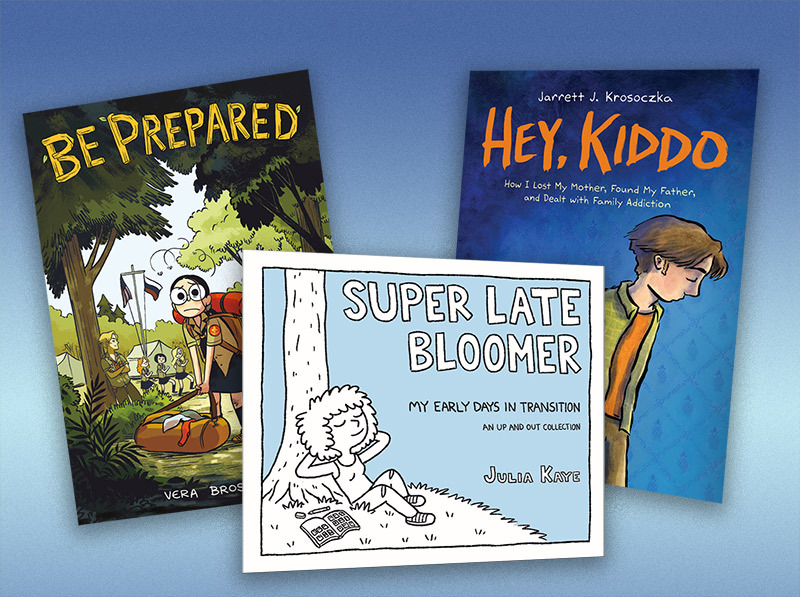 A few graphic novels for the late elementary crowd. 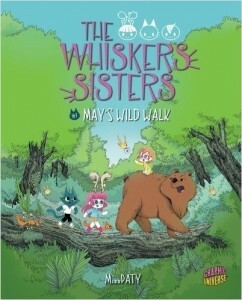 Review: The Baby-Sitters Club: Kristy’s Big Day"
Kristy's mom is getting married in this sixth edition of "The Baby-Sitters Club" graphic novel series. Some scary graphic novels for the season. This autumn’s harvest has produced a brand-new crop of compelling stories, from a must-have manga series starter to a slice-of-life memoir in the graphic format. 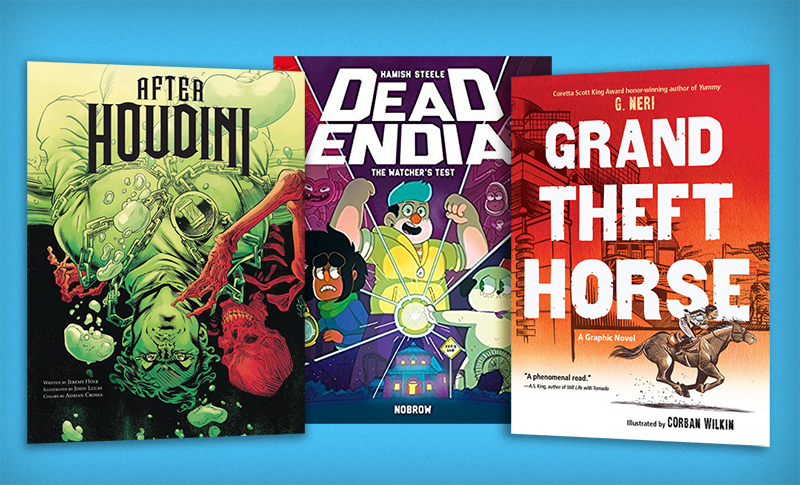 Top picks from this week's new graphic novel releases. 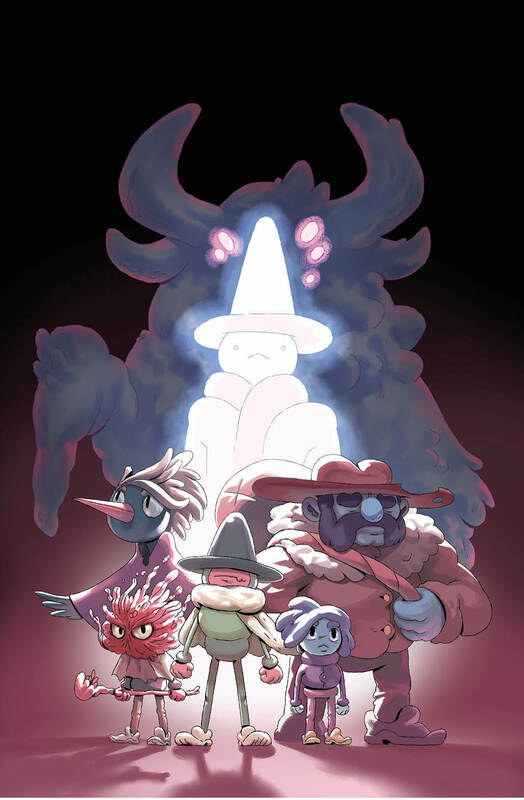 First Look: "The Great Wiz and The Ruckus"
It's a 20-page first look at February 2019 release, The Great Wiz and the Ruckus—an original graphic novel by Joey McCormick (Adventure Time) and colorist Whitney Cogar (Steven Universe). 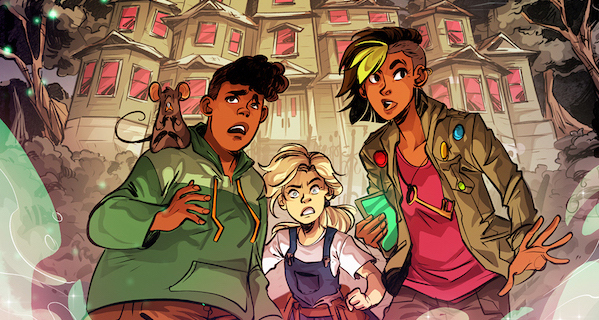 Some great October comics your teens and tweens will be clamoring for. Next Up in Newbery Talk: "Hey Kiddo"
This graphic novel is getting a lot of attention. 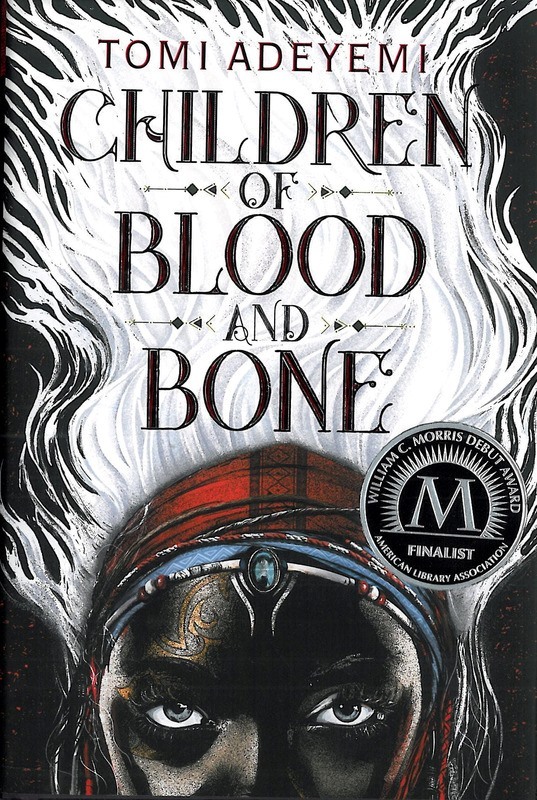 It is a National Book Award finalist and absolutely a title with Newbery possibilities. 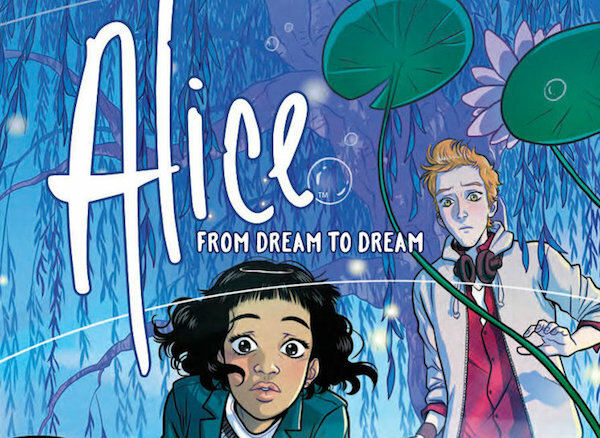 Review: "Alice: From Dream to Dream"
Giulio Macaione makes his U.S. comic debut in this beautifully illustrated graphic novel about forced empathy and having to learn more about others whether we want to or not. 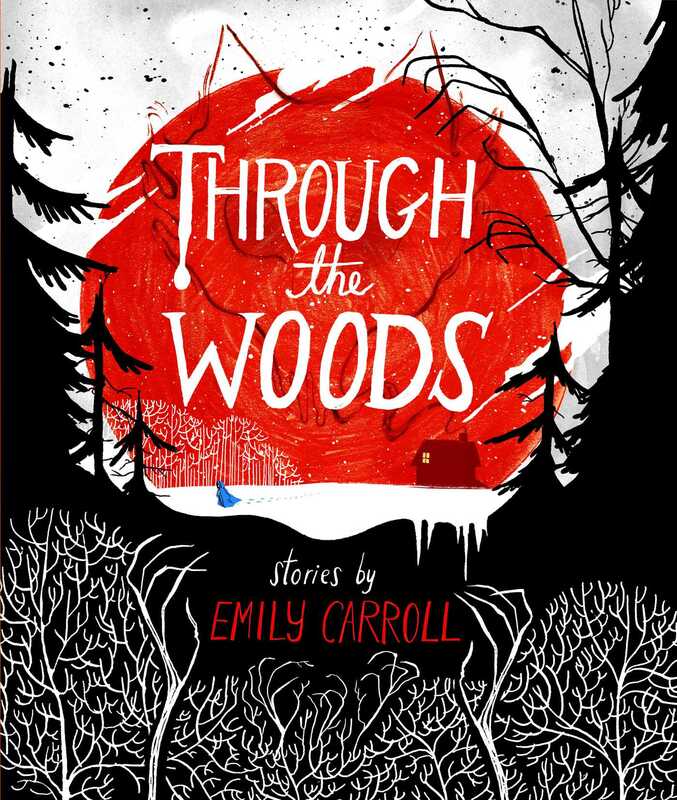 A look at a couple of graphic novels through the Newbery lens. 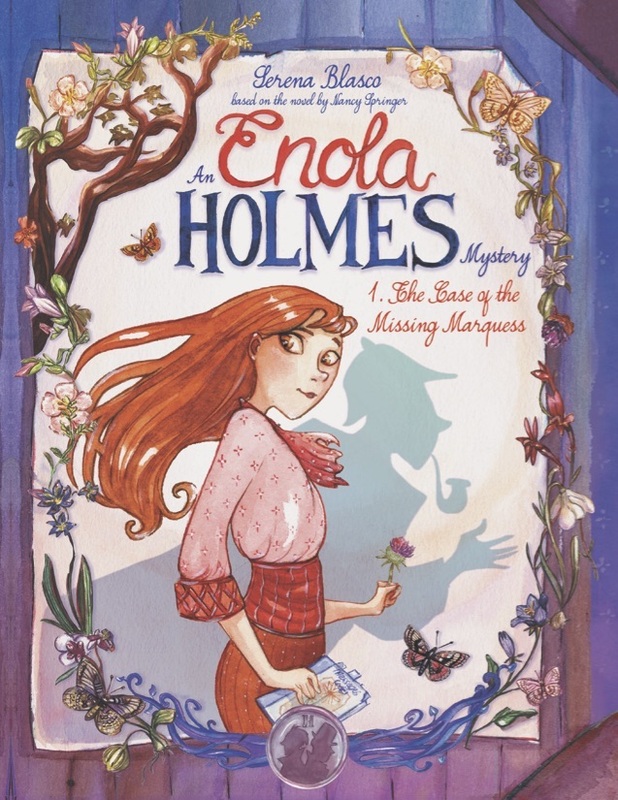 Interview and Preview: "Enola Holmes: The Case of the Missing Marquess"
It's the first graphic novel based on Nancy Springer’s Enola Holmes YA novels. Fans of the Smile author have two reasons to look forward to 2019. 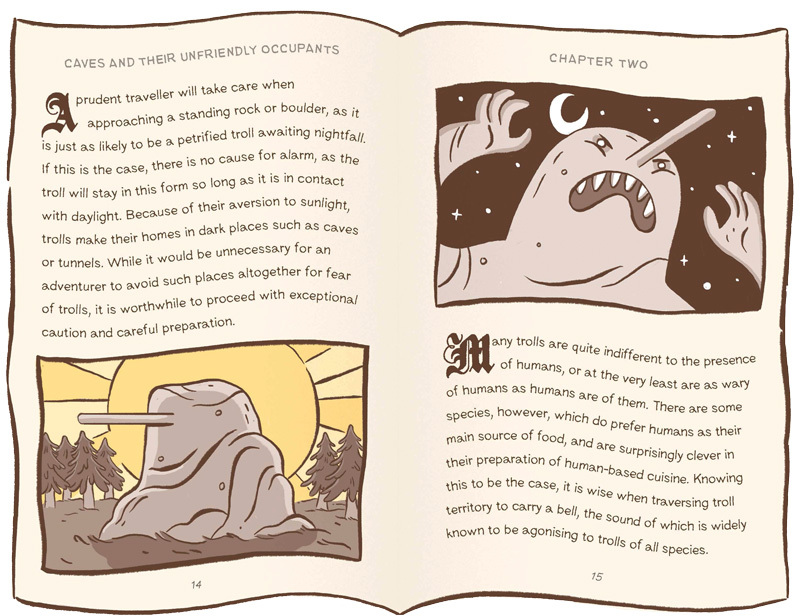 Recently published graphic memoirs illustrate that the genre is pushing the format to new heights. 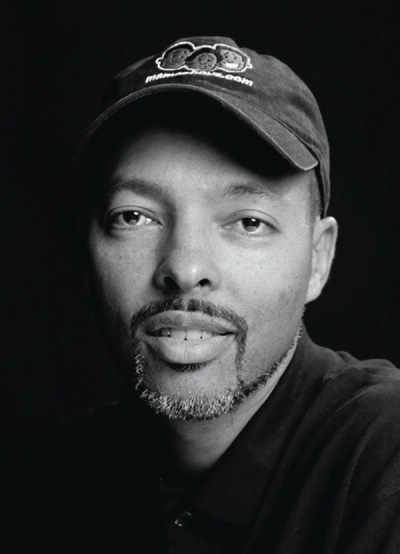 The author/illustrator of the “Lunch Lady” and “Jedi Academy” series opens up about his graphic novel memoir. 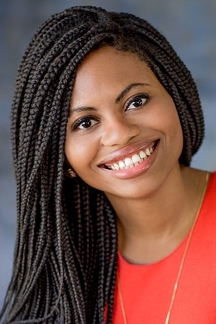 This continuation of Thrash's critically acclaimed memoir Honor Girl brings her devastating honesty and humor to the before and after of depression. 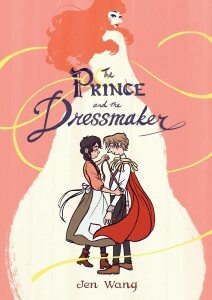 The author of The Tea Dragon Society returns with a graphic novel bound to satisfy her audience. 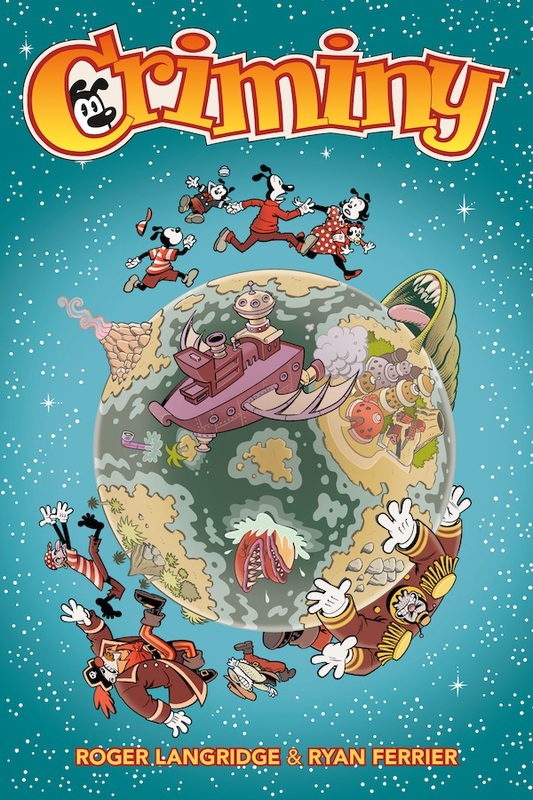 In the new graphic novel Criminy, pirates force a family to flee and float across the ocean to strange lands. 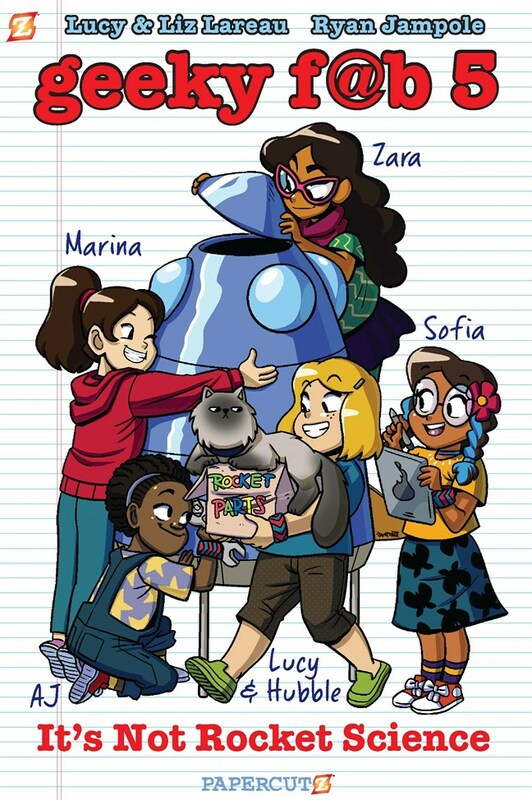 A middle grade graphic novel with Latinx characters. 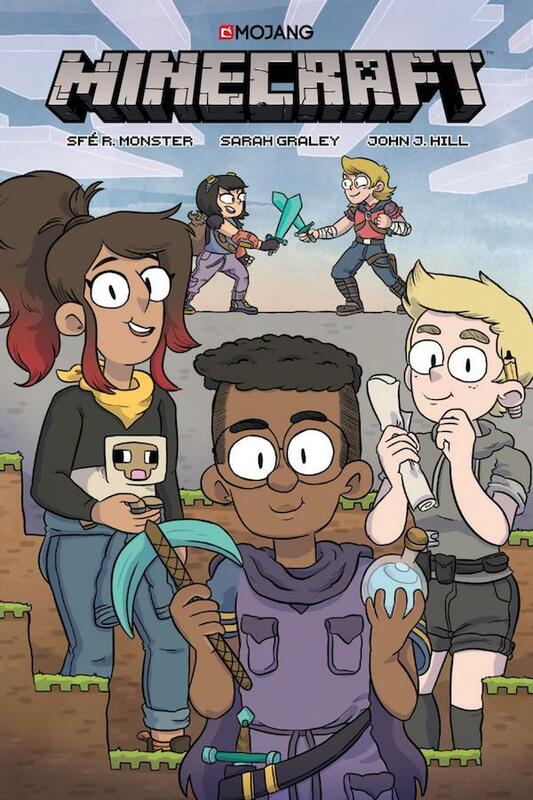 Publisher will produce the first "official" Minecraft graphic novels. Flashback audio from Jarrett Krosoczka three years ago as he worked on Hey, Kiddo. 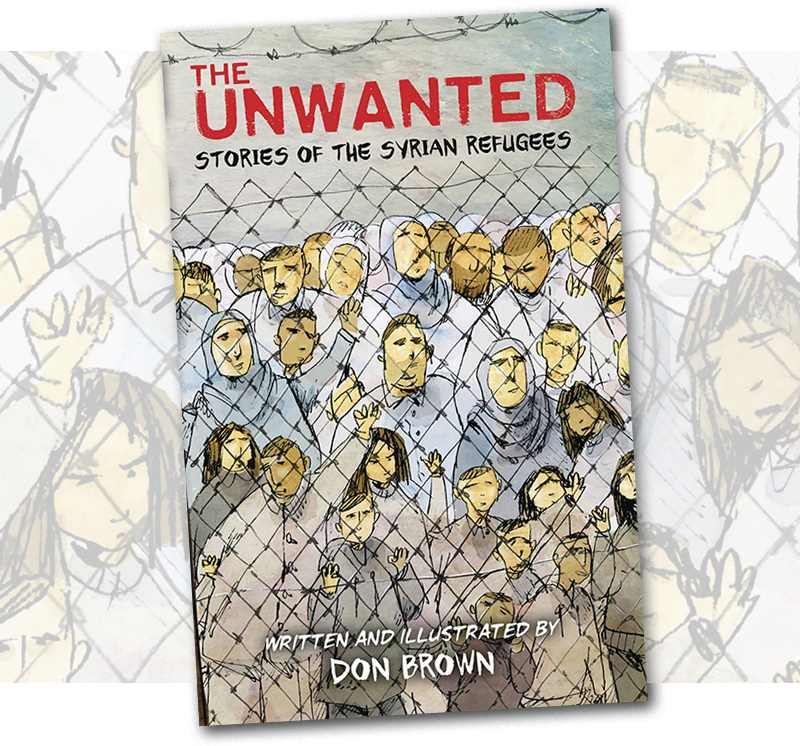 In a series of vignettes depicting the experiences of Syrians before and after they choose to flee that country, and information on the refusal of many countries to accept these victims of violence, Brown has created a heartbreaking global and personal story. It’s a Novel! It's a Comic! It's—Both? 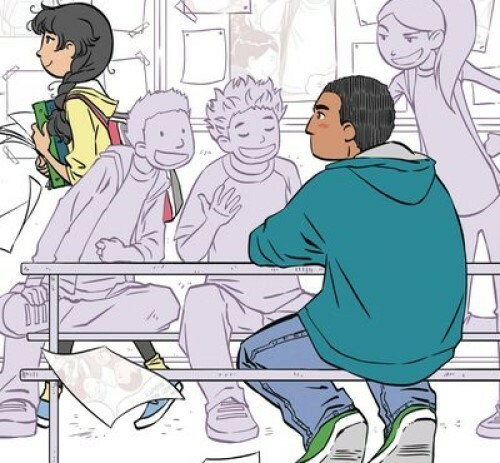 More books are being adapted to graphic novels—and vice versa. 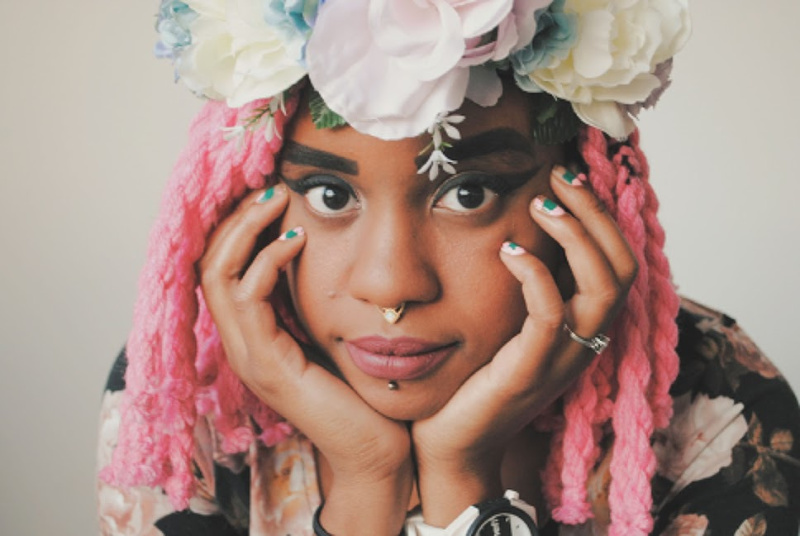 These trends are expanding audiences and creating opportunities for creators. Here's what's hot right now. In 2000, a nurse on an HIV/AIDS unit began drawing comics about her experiences on the job. 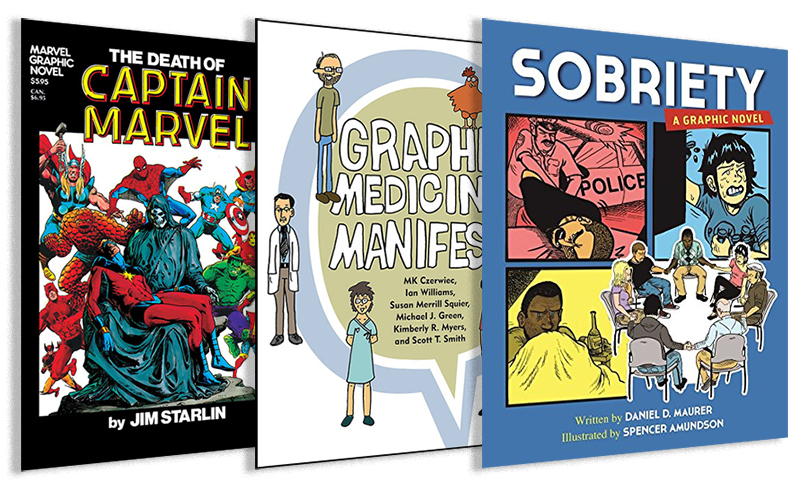 Those comics launched a growing genre, graphic medicine—comics and graphic novels that portray the experience of illness and explore medicine. 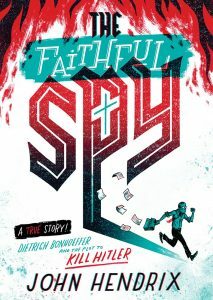 Gr 7 Up –Combining drawings and text, Hendrix presents a contemplative look at German martyr Dietrich Bonhoeffer.